MarketInvoice have partnered with Euler Hermes, the global trade credit insurance company, to deliver credit insurance policies to their customers. 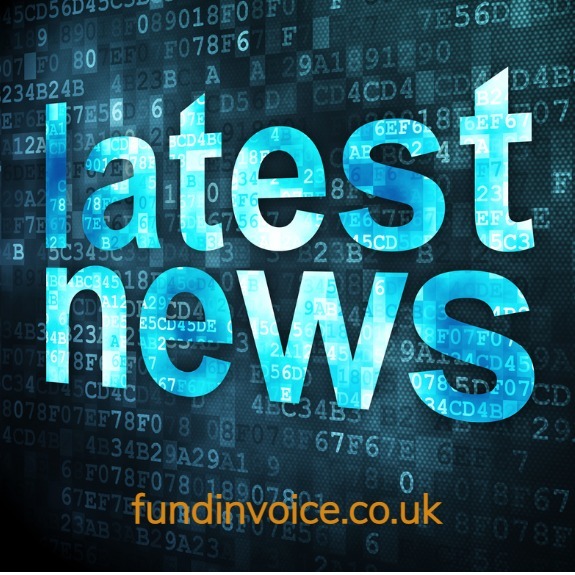 MarketInvoice were established in 2011 and according to the latest update on their website, they have funded almost £1.9 billion of invoices in the UK. They offer both a selective invoice finance solution, a confidential invoice discounting option (to maximise funding against all of your sales turnover), and business loans which were recently added to their product portfolio. The addition of credit insurance, from Euler Hermes, for their invoice financing customers, means that their customers can have protection should their debtors become insolvent or fail to pay. Bad debt protection, or BDP, is a common add-on within the receivables financing sector, and I posted only recently about how the cost of bad debt protection varies widely between discounters. Often bad debt protection is based on an overall credit insurance policy held by the discounter, or in some cases the discounting company may underwrite the risk of debtor failure themselves, in providing such protection. Credit insurance delivers a similar type of protection to the customers, via an individual credit insurance policy, held by the customer in respect of their debtors. Like BDP, it can protect in the case of both UK and export sales. This move comes at a time when the failure of the construction giant Carillion has placed an increased focus on protection against bad debts. Many UK companies have been facing potential bad debts in respect of outstanding sales to this, and other large companies that have failed. In several cases, we have heard from invoice finance companies that their customers were insulated from the failure of Carillion, due to having such BDP mandated as standard. Other contractor have not been so fortunate and are now struggling to survive the loss of such a significant debtor. Numerous parties have put on place specialist support packages to assist companies within the construction sector affected by the Carillion collapse. If you would like to be contacted by MarketInvoice about business finance, you can request a call back via our MarketInvoice Contact Form.